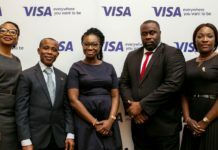 Universal Merchant Bank (UMB) has launched the UMB SpeedApp, to help boost it’s mobile banking experience in the country. 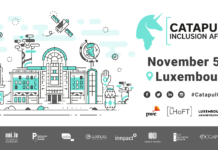 The SpeedApp is a mobile banking application which provides a secure platform with a broad range of features compromising products and services the bank offers . 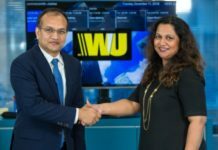 It also allows users to buy airtime, check account balances, monitor transactions, perform cardless cash withdrawals at any UMB ATM, request and track loans, transfer funds instantly to UMB and other domestic accounts, and many more. 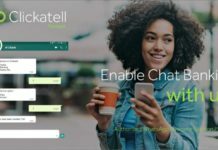 The app is available on iOS, Android and Windows mobile devices. 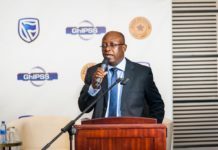 Chief Executive Officer of UMB, John Awuah, said UMB will be changing the way consumers interact with the bank by altering payment for everyday purchases. As well as transforming banking in a way which has never been seen before. 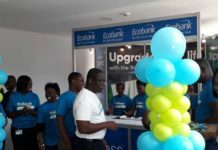 According to him, the bank is poised towards becoming the leading service provider in the digital mobile banking space in Ghana. 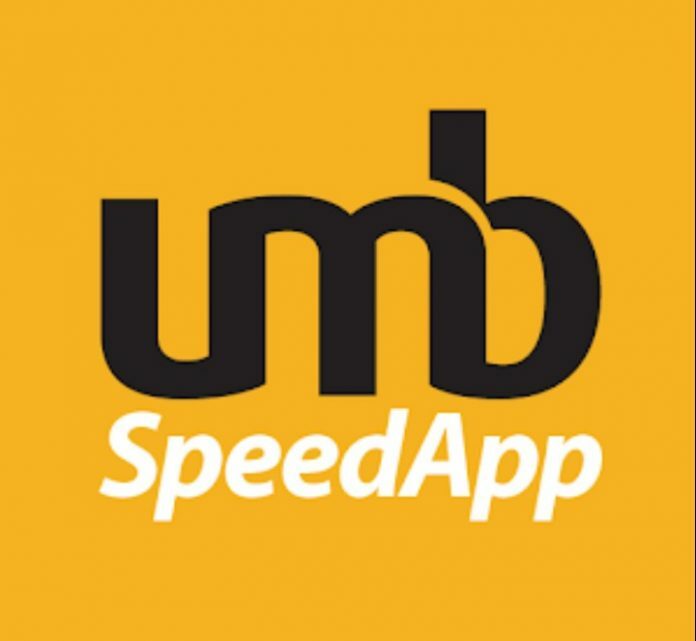 He added that UMB anticipates that its SpeedApp will attract most retail customers as well as non-customers who use mobile money and boost the spread of their full products and services offering.